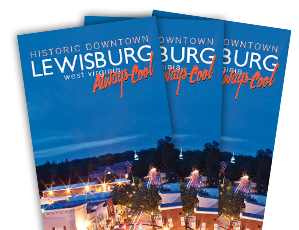 Downtown Lewisburg hosts its on-going First Fridays After Five every first Friday of every month – except January – from 5pm to 9pm. 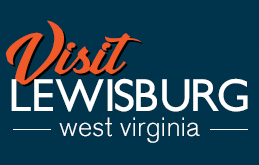 Live music, art, fun and food throughout town! This event is free to the public. Everyone is welcome!